Convert Your Aviation Pilot Training Course into one User-Friendly Platform Today! 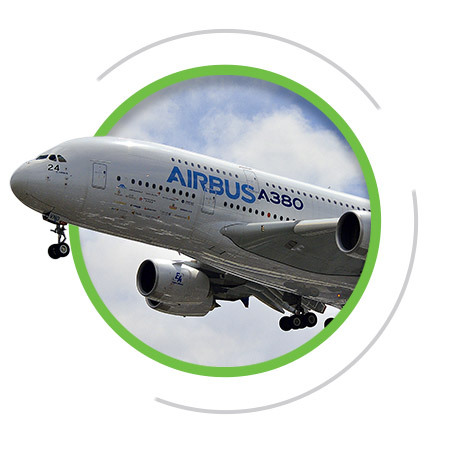 Contact CPAT Globalfor One Integrated Aviation E-Learning Experience! Many CPaT clients have valuable, company-developed courseware that is important to their online pilot training program requirements. The CPaT Learning Management System (LMS) can deliver these online aviation training courses on the same easy-to-use, multi-platform CPaT Delivery system. CPaT converts your developed aviation pilot training courses to a trackable, web-friendly platform, creating a full scope aviation eLearning experience. We will upgrade PowerPoints, PDFs, videos, animations, and even fully developed online aviation courseware into a web-friendly platform that can be tracked through the CPaT LMS, and will operate through the CPaT Mobile App. CPaT’s LMS will convert your existing training materials for delivery across multiple platforms, including iPads, PCs, and Android devices. Your online aviation courses can be converted to our PRT HTML-5 technology, breathing new life into existing content you have developed. CPaT will upgrade graphics, content, and audio files for your company-developed courseware. Implementing your aviation coursework into a complete, easy-to-use online pilot training platform will create an enhanced learning experience your participants will be clamoring for more of.